Such an important reminder. It's easy just to warm up without thinking about what you're trying to accomplish. I've had the experience of warm-ups fatiguing my throat. Not exactly beneficial. 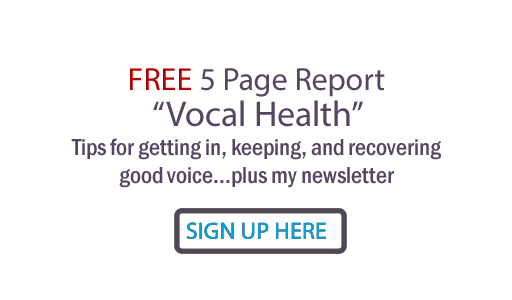 Oh so right, Leigh Ann... there's something really counterproductively wrong about a vocal warm up fatiguing your throat! Talk about an exercise in futility:) As in any athletic endeavor, form is everything!